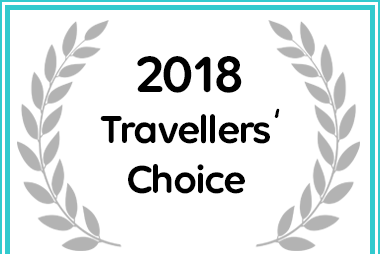 Beautiful Cape Town has a lot to offer, and often people visiting this wonderful part of South Africa don't know where to start, so we at Sonnekus offer tours to some of the more spectacular attractions. Kalk Bay, just ten minutes walk from St James is a traditional fishing harbour, where fishing is still the life-blood of many residents. 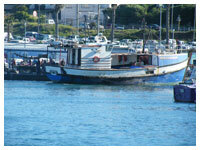 Why not try a fishing trip on one of it's boats and learn to fish with a hand-line. 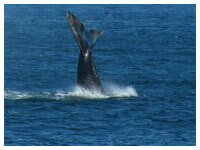 The whales visit the coastal waters of the Cape South Coast from May up until November to mate and calf their young. There are many places to view these aquatic giants, as they come very close to the shores. 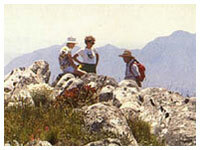 The mountains of the Cape offer many opportunities to see the local wildlife without having to travel great distances, so why not enjoy a days walk and experience the beauty and splendor of the Cape. visit Museums, Robben Island, Township Tours and community based upliftment programmes.